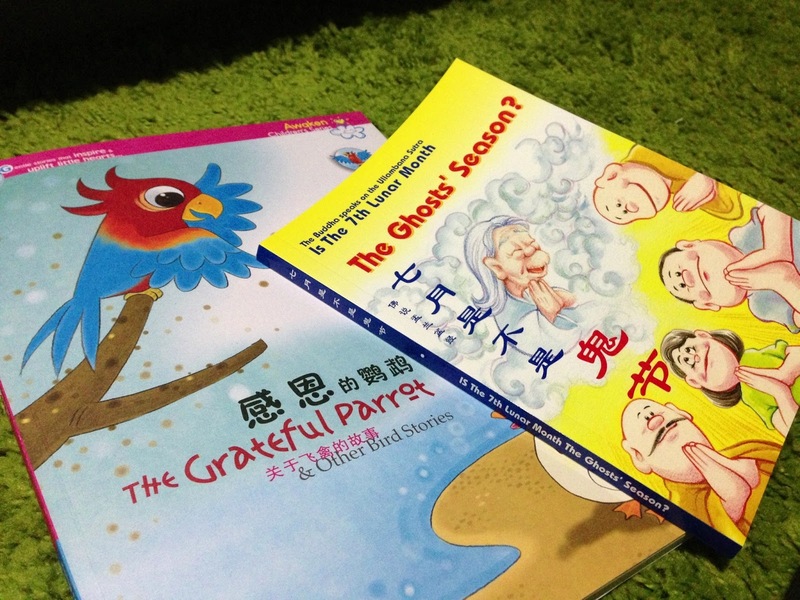 Its currently Lunar seventh month which commonly called the Ghosts' Season. Every year this month especially (14th and 15th), parents, old folks will always say don't go near to water (as in sea, pool, etc), don't go out at night, don't do this, don't do that... Why? 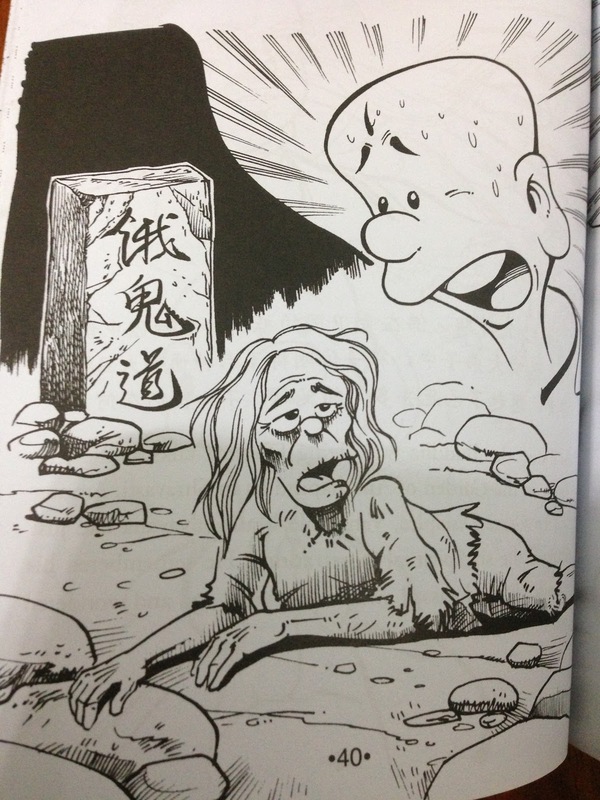 It is because the common beliefs of the Chinese folks that spirits and souls which we called as Ghost are out from the hell, so it is not safe to stay outdoor. It was said that the gate of hell will be opened at 00:00 on 14 July and it will be closed at 00:00 15 July. Hence these two days are the most ferocious days which kids are likely to be grounded. lol So I basically grew up living with that term, Lunar Seventh Month = Ghost Month. I guess that's why I always feel uneasy during 7th month..
Until I met Kareshi.. Until I slowly know more about Buddhism.. Until few weeks back, I read a book. After finishing , I understand how wrong was I for the past good 28 years. In India, the rainy season last for three months yearly from 15th of the 4th lunar month to 15th of the 7th month. It is inconvenient for Sangha to seek alms hence Buddha decided that all monks must practice diligently while staying indoor during the period. 3 months later, many of them obtain <The Way>. Thus, Buddhas rejoiced. It is also a day where all members share their progress so it is also the "Sangha Pravarana Day"
At the same time, Venerable Maudgalyayana (VM) who had just obtained the six spiritual penetrations remembered his parents who passed away years ago. 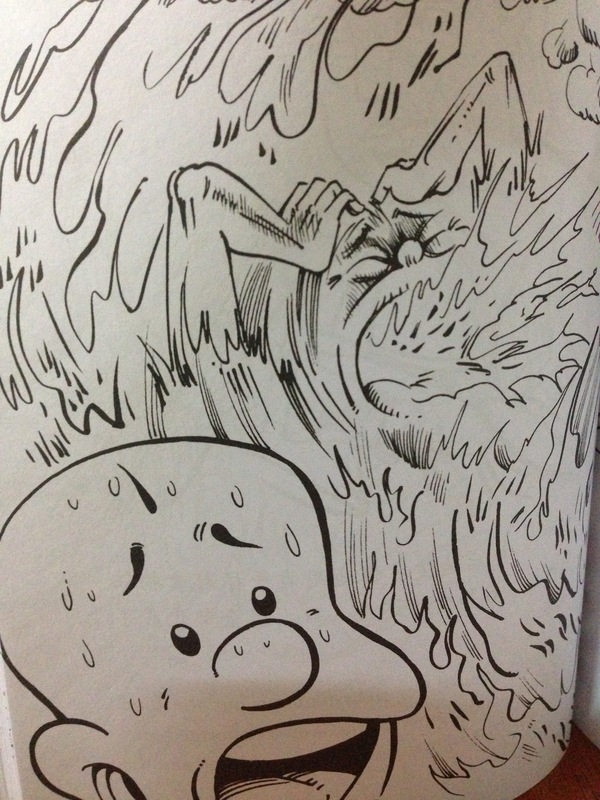 He used his divine eye to search through the Saha world and found the mother suffering in the Realm of Hungry Ghost. Venerable Maudgalyayana filled his alms bowl with food and went to save his mother. When the mother put the food into her mouth, the food turned into burning charcoal and the flame burnt her! Despite VM had attained spiritual fruition but he can't save his mother so he went to seek for Buddha's help. Buddha said: The bad karma your mother has committed in the past was way too heavy. You should prepare the best of daily necessities and offer them to the Great Virtous Sangha at the end if the Rain Retreat. That time, all the Sravakas (the hearers), the Pratyeka-Buddha (the conditionally Awaken Ones) and the others will gather to receive your offering. 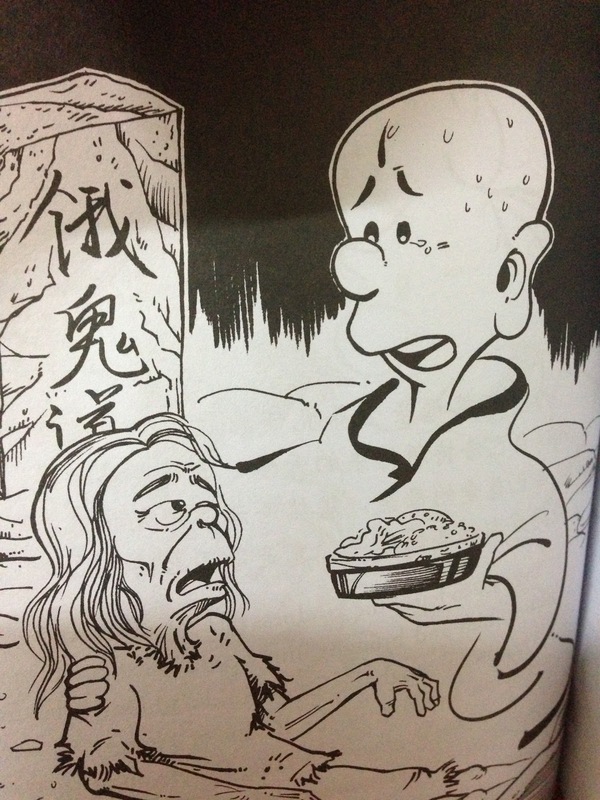 Even Bodhisattvas will appear as Bhikshus to receive your offerings. The merits and virtues of this offering are tremendous. Not only will the parents and relatives of numerous past life be liberated immediately from the lower realms of rebirth, even our present parents who are still alive will be blessed with health and longevity." 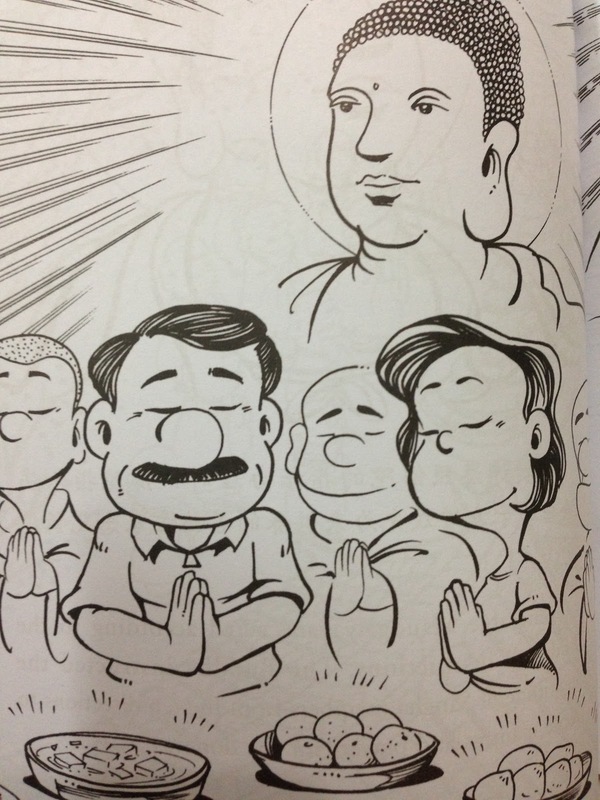 VM acted accordingly to Buddha's instruction. 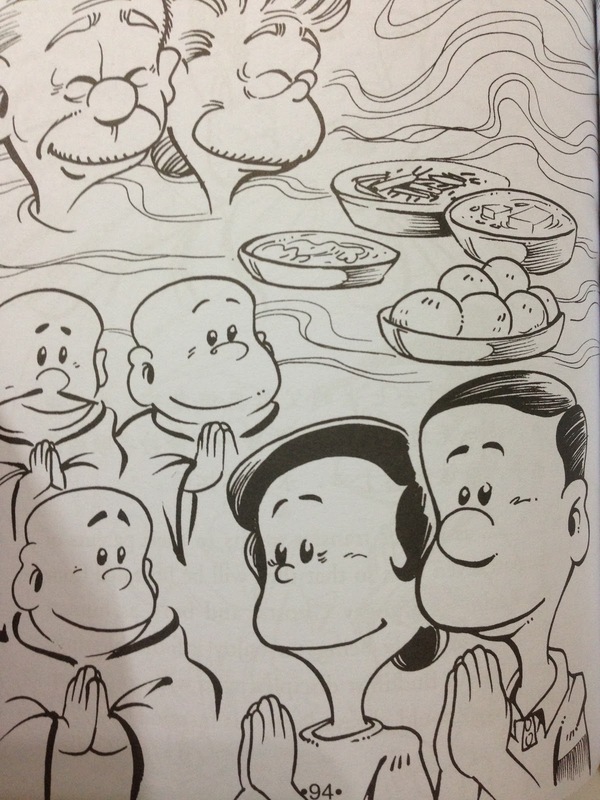 The Sanghas recite mantras and prayers, contemplate cultivation before accepting the food. At this time, all sagely Bhikshus and great Bodhisattvas were full of joy, VM's mother was liberated from the kalpa of the realms of hungry ghost. Buddha said: "Whoever that wish to practice filial piety should make offering to the Sangha in the 15th of 7th lunar month at the end of the rain retreat. They should prepare all kinds of food and place them in an Ullambana Bowl as offerings to the Sangha and transfers the merits to their present parents so that they will gain longevity and be freed from worries, illness and disaster, as well as transfer the merits to their parents of past seven lives so that they will be liberated from Realms of hungry ghost and born as human or heavenly brings to enjoy infinite blessing and bliss." Recalling the painstaking efforts with which our parents brought us up, the best way to repay is to make offerings to the Buddha and Sangha during Ullambana Ceremony on the 15th of 7th lunar month each year. 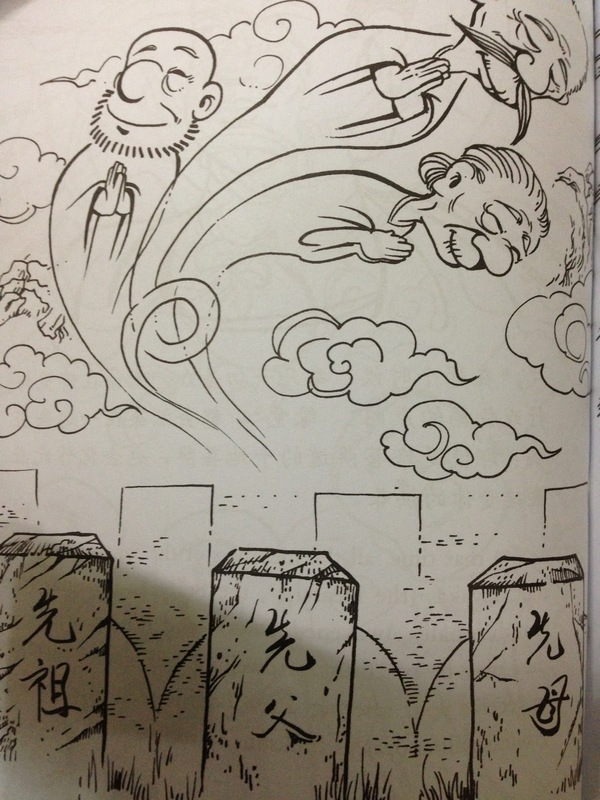 So in short, 15th of seventh lunar month is not Ghosts' season. 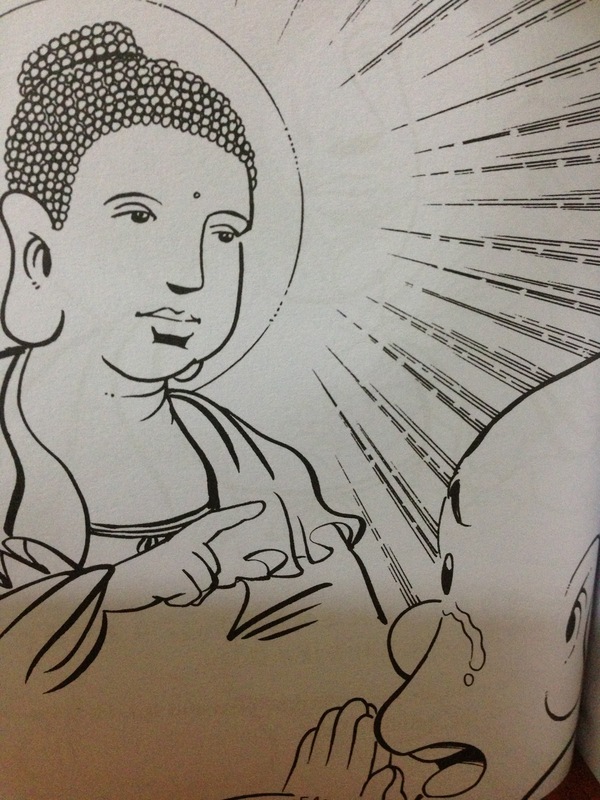 In Buddhism, it is "The Day of Filial Piety" which is also called 佛欢喜日 (Buddha Rejoice Day) or 盂兰盆节 (Ullambana Day). It is a joyous day where everyone should be happy, be kind, be gentle, be filial, and just BE GOOD (not only this day, if can do it everyday will be better of course). Besides that, Buddhism believes there is no special good or bad day that is good or bad to do certain things (marriage, house shifting, etc)..because Everyday is a Good day. If things fail or doesn't goes the way you wanted, it is your problem not the day you did it.